Radio stations are becoming more popular among Nigerians. 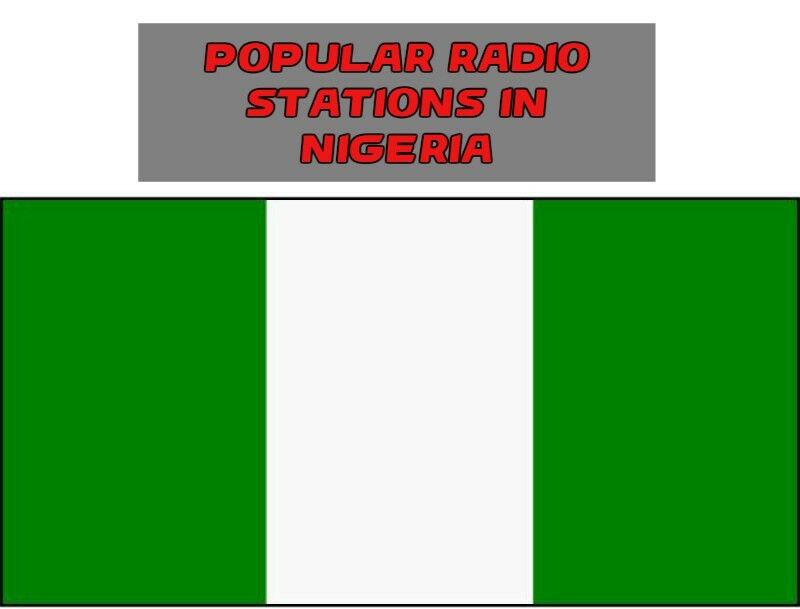 They are different and vary from state to state. 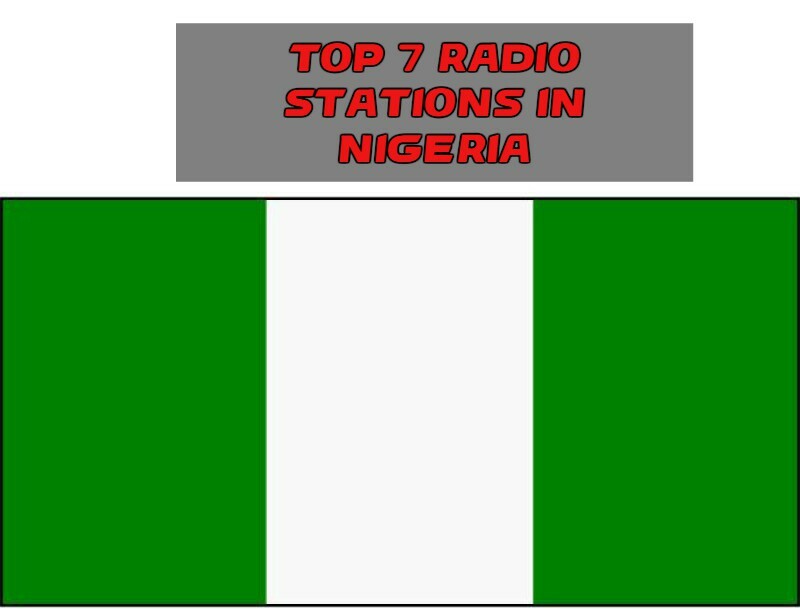 This means that a radio station, which is being listened to in Abuja, may not be present in Lagos, for example. 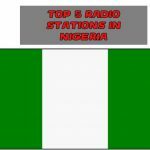 Today we’ve decided to tell you about the Top 5 Radio Stations in Nigeria.